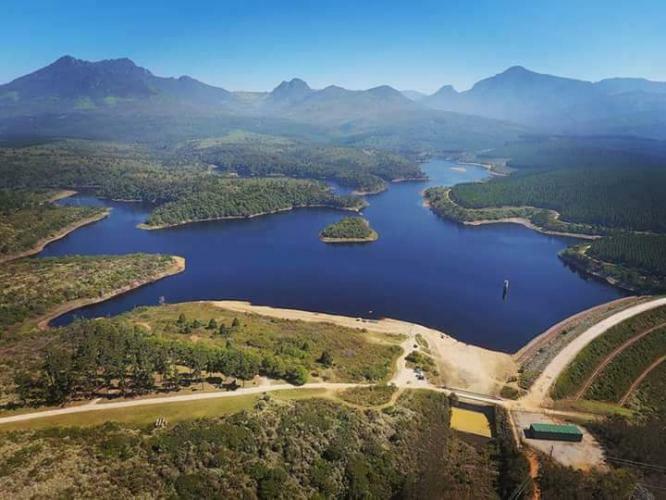 With the recent rainfall in and around The Garden Route, the Garden Route Dam level has steadily been rising, and on 17 March 2018 the dam started overflowing. In 2010, the dam level reached an all-time low at a mere 16% during one of the worst droughts ever recorded in the Garden Route's history. In January 2011, the dam overflowed after a four month period of excellent summer rainfall. On 9 January 2016, the Garden Route Dam started overflowing after reaching 100% capacity the day before. Visitor numbers to the dam spiked once again as many people want to see the spectacular sight of water gushing over the dam wall.